Enclosed, you will find a brief guide for returning goods and details for processing, to ensure everything goes smoothly. These instructions for the return process do not affect the statutory cancellation right. The item must be returned in original packaging with all accessories and components. Returned items must be undamaged, clean and unused. After trying remove any pet hair completely. If you wish to return a product to us, please enclose the delivery slip and send the package back to us. You shall bear the direct cost of returning the goods. The right to cancel does not apply for consumers who, at the time of concluding the contract, are not nationals of a member state of the European Union and whose exlusive residence and address of delivery are located outside of the European Union (see "Terms and Conditions"). 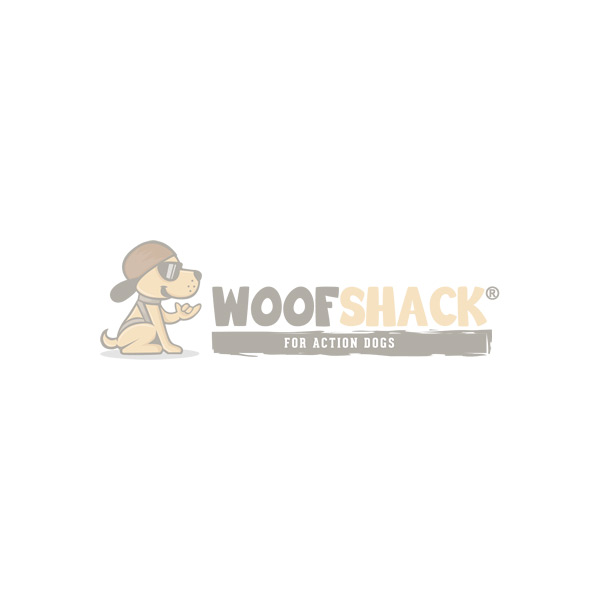 Should you have any further questions, please do not hesitate to immediately notify us via e-mail, so we can help you: service@woofshack.com - our customer service always tries to react immediately.